Brucemore’s 25th anniversary was an immersive experience that captured the rich history of the community estate. 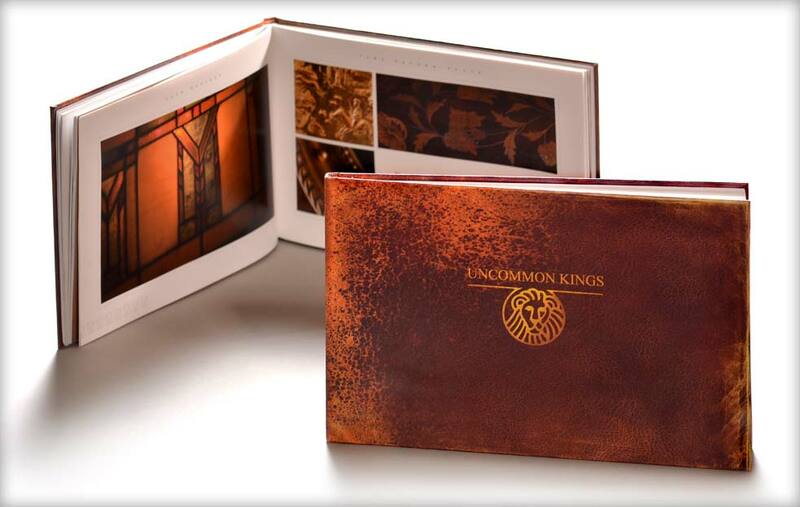 The Uncommon Kings project included a full-length original album, a coffee-table book and a live event, which pulled together the legacy of the estate while also building a framework for new opportunities. For Brucemore, it was a testament to its distinctive past, present and future. The Uncommon Kings project finale: A three-night event featuring live performances from the Uncommon Kings original album. The Uncommon Kings title track: One of twelve original songs inspired by the Brucemore story. The Uncommon Kings coffee-table book: Showcasing the intricate and often-overlooked details of the estate, as viewed from the vantage of six professional and amateur photographers.